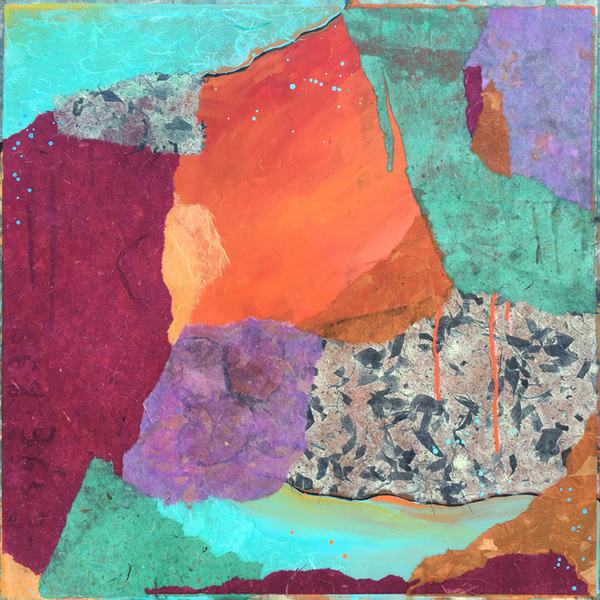 Heidi Lewis Coleman will be exhibiting her Acrylic & Cut Paper piece, Serendipity 2, in Maple & Main Gallery's upcoming 3rd Annual Juried Show. This exhibition, which was juried by acclaimed artist Paul Batch, will be on display from January 26th through March 31st. The Maple & Main Gallery is located at 1 Maple Street, Chester, Connecticut.